In the 1950s the Twin Lens Reflex, or also called Rolleiflex type, camera got very popular.  One of the main advantages is that these cameras are light weight, mechanically comparatively simple and there is no mirror black-out like in SLR cameras. The drawbacks however are that only very few designs allow for lens changes. Rollei overcame this issue by building versions with different fixed lenses, but of course you then had to buy three complete cameras to use different focal lengths. The most successful solution came from Mamiya who built cameras with exchangeable lenses, the C2 and C3 series. The thing I like about this camera is the general way it operates. It's much nicer to be able to view a large picture (actually the very size of the negative) in the viewfinder. You thought you liked the display on your digicam, wait till you've seen this 6x6 viewfinder. Of course the left-right-swap with these, TLR, cameras takes a little getting used to but I've used it without any problems for some hikes and a wedding, with great results. One of the many Rollei copies was the Welta Reflekta series TLRs. Nothing special but they did the job and mostly still do, even though time seems to have had more influence on these cameras as on other brands. Download some documentation related to Twin Lens Reflex cameras. Classic TLR cameras on this site and a primer on how to make 3D (red-green) pictures. All there is to know about all Yashica TLRs ever produced. 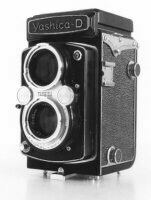 Short information about the various Yashica TLR models.